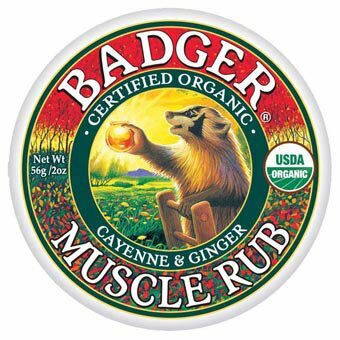 Camp & Hike > Badger Sore Muscle Rub 2oz. A pain-relieving balm with natural anti-inflammatory properties. The fragrance helps to calm, center, and strengthen the emotions.